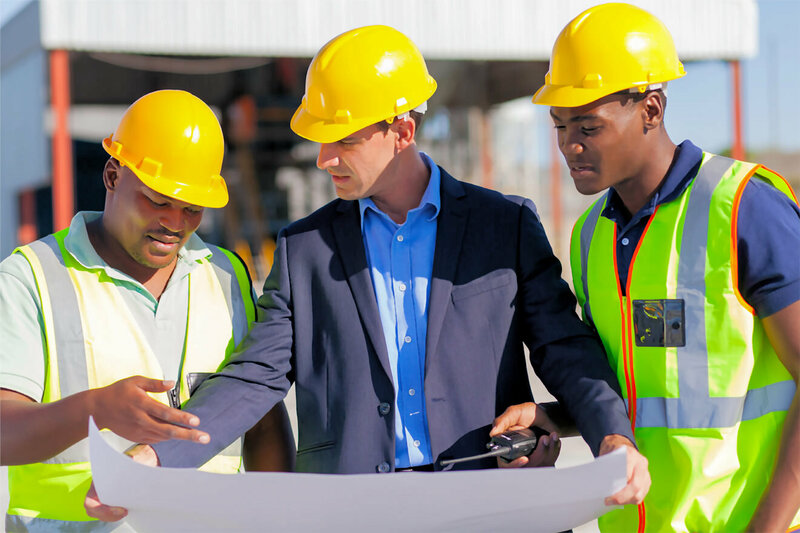 We offer commitment at all levels of a project execution, from initial planning, preparing for construction, construction management and all related services. For years, we have successfully met our client’s demand for cost effective and responsive service. Our role in these projects can range from purely overview advisory input to full control as client's representative, superintendent etc. We can also be effective catalysts to bring about substantial change to a client's organisation using proven project management techniques. For example, a contract to manage a Thiess fabrication facility saw it move from in the red to the black within 6 months and become profitable above target soon afterward.